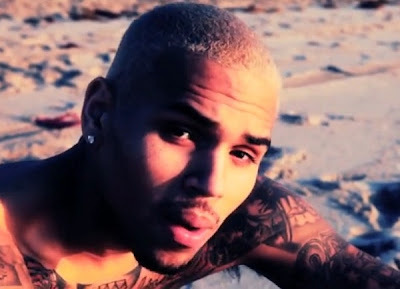 Chris Brown drops yet another video from his new album "F.A.M.E" in stores now. The video for 'Should've Kissed You' shows a softer side of Brown than we are use to seeing. Although its not his best video there is something completely intriguing about the simplicity . For some reason I didn't mind this video that much. I appreciated the viral look and felt like it matched the song pretty decently ..